The Oilholic finds himself in a rain-soaked Tokyo one final time before the big flying bus home! How Asian importing countries cope with sanctions on major oil & gas exporting jurisdictions is an interesting topic in this region reliant on foreign hydrocarbons for obvious reasons. Mentioning Iran and of late curbs on Russia, deliberations over the past week with market commentators here in Tokyo, as well as Shanghai and Hong Kong, resulted in a consensus of opinion that Japan’s 30-odd oil & gas companies and regional gas-fired utilities feel the pain of such curbs more than corporate citizens of most other Asian importing nations. The reason is simple enough; of the quartet of major Asian importers – namely China, Japan, India and South Korea – it’s the Japanese who are the most compliant when international pressures surface. Now, whether or not they can afford to is a different matter. According to the EIA and local publications, Japan consumed nearly 4.6 million barrels per day (bpd) in 2013, down from 4.7 million bpd in 2012. Going by the IEA’s latest projections, Japan is the third largest petroleum consumer in the world, behind the US and China. Yet domestic reserves are paltry in the region of 45.5 million barrels of oil equivalent, concentrated along the country’s western coastline. Inevitably, Japan imports most of its hydrocarbon requirements as a major industrialised nation. Given the equation, if sanctions knock out or have the potential to knock out imports from one of its major partners, finding an alternative is neither easy nor simple. Forward planning also gets thrown right out of the window. We’ll discuss the recent Russian conundrum in a moment, but let’s examine the 2012 Iranian sanctions and the Japanese response to them first. The country, almost immediately complied with requests to import less oil from Iran when European Union and US sanctions escalated in Q1 2012. At the time, Japan accounted for 17% of Iranian exports, above South Korea and India, but below China. The Japanese phased bid to reduce Iranian oil imports was lauded by the West, whereas China largely ignored the call, South Korea asked for more time and the Indians came up with ingenious ways to make remittances to Iran, until curbs on the insurance of tankers carrying Iranian crude began to bite. Make no mistake, the sanctions on Iran hurt all four back in 2012, but Japan had to contend with the biggest refocusing exercise based on the level and speed of its compliance in moving away from Iranian crude. In the Oilholic’s opinion, for better or worse, that’s the price of being a G7 nation; and “having internationalism factored into the thinking,” adds a contact. Fast forward to 2014, and the potential for securing of natural gas supplies from Russia to Japan seems to be taking a hit in wake of the Ukraine crisis. At the 21st World Petroleum Congress in June, when the tension had not escalated to the current level, prior to the downing of MH17, policymakers in on both sides were cooing over the potential for cooperation. The Institute of Energy Economics, Japan and the Energy Research Institute of the Russian Academy of Sciences even put out a joint white paper at the Congress contemplating a subsea gas pipeline route from Korsakov, Russia, to Kashima, Japan with an onshore Ishikari-Tomakomai section. It was claimed that technical feasibility of the ambitious project, capable of carrying a projected 8 bcm of natural gas to the Pacific Coast of Eastern Japan, had been positive. Now it’s all gone a bit cold. One can’t directly attribute it to Russia’s face-off with the West, but currently both Japan and Russia describe the project as “just another idea”. This blogger can assure you, people were way more excited about it in June at the WPC than they are at the moment, and one wonders why? Afterall, post-Fukushima with the rise of natural gas in Japan’s energy mix, however wild a project might be, carries weight rather than being relegated to just an idea. Contrast this with China, which has recently inked a long-term supply contract with the Russians. Quod erat demonstrandum! With the evening drawing to a close, it’s time to digress a little and disclose the venue of this animated conversation – that’s none other than Tokyo’s iconic Hotel Okura. While a wee tipple is not cheap (average JPY1,700 for a swig of single malt), visiting this modernist institution is something special. 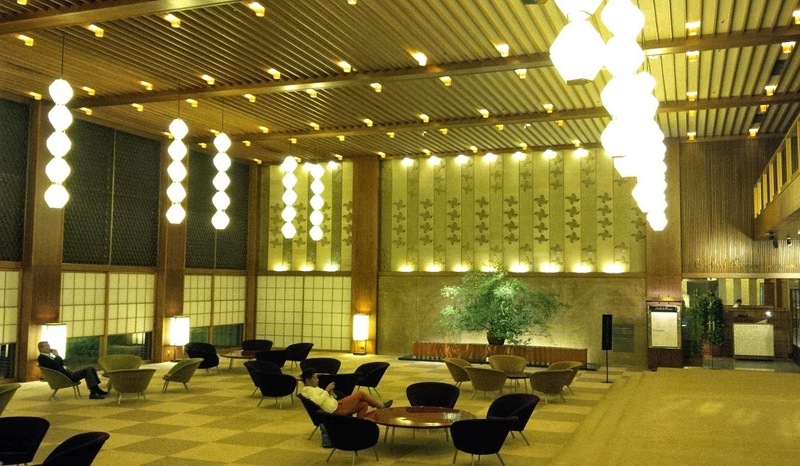 When Tokyo first hosted the Olympic Games in 1964, the hotel was built in preparation to welcome the world. Since then, Hotel Okura has hosted every serving US President from Richard Nixon onwards. Author Ian Fleming made James Bond fictitiously check-in to the hotel while in Tokyo in a chapter of "You only live twice". In recent work of fiction, the hotel also makes an appearance in Haruki Murakami’s 1Q84. It’s eclectic lobby, paneling, general sense of tranquility and overall panache of modern Japan is simply splendid (see above left). So here’s to 007, Murakami, Queen and Country and all the rest; but also it could be the Oilholic’s last drink at Hotel Okura as we know it. Alas, this grand place is about to fall prey to cultural philistinism in the name of progress as Tokyo prepares to host the Olympic Games once again in 2020. Last time around, for the 1964 games, Tokyo got the wretched Nihonbashi Expressway, a ‘clever’ project which included building an expressway over the Nihonbashi bridge, obscuring the magnificent view of Mount Fuji from the bridge and covering-up an ancient river flowering through the heart of Tokyo with steel and much more (see below left)! Now atop a lot of flattening and rebuilding plans all over town, it seems Hotel Okura’s original main wing has been marked for demolition in August 2015, leaving only the South Tower operational. A proposed spending plan of US$980 million will see the wing open in the spring of 2019, reborn according to an employee as a “mixed-use tower” with 550 guest rooms and 18 stories of office space. Life it seems will never be the same again for Hotel Okura and its many admirers including the Oilholic, who’d made it his mission not to leave Tokyo without visiting. Glad one got to see it before the demolition men get in. Well that’s all from the Far East folks as its time to bid a sad goodbye to the region! Tokyo, Hong Kong, Macau and Shanghai, planes, trains, speedboats and automobiles – it was one heck of a crude ride that one will treasure forever. Next stop is London Heathrow, a reminder that all good things must end! Keep reading, keep it ‘crude’! © Gaurav Sharma 2014. 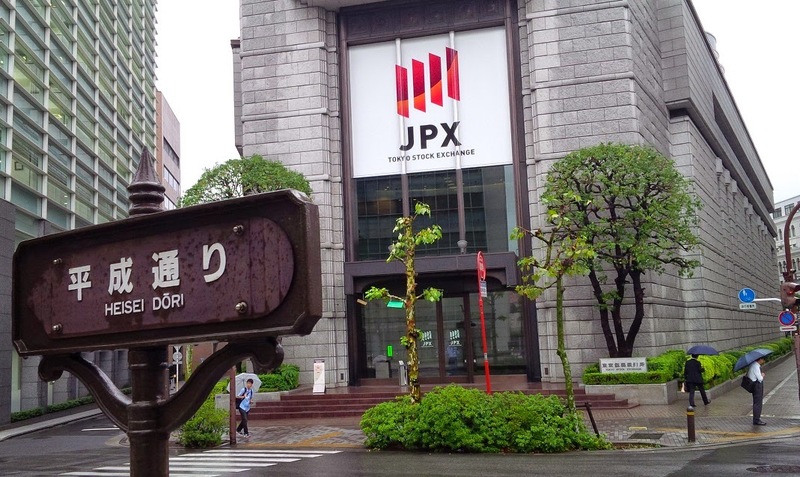 Photo 1: Tokyo Stock Exchange. Photo 2: Lobby of the Hotel Okura, Tokyo. 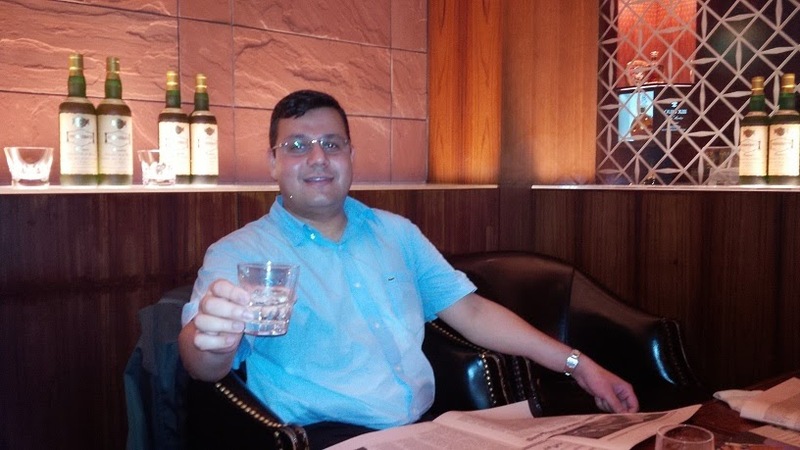 Photo 3: The Oilholic at Hotel Okura’s Orchid Bar. 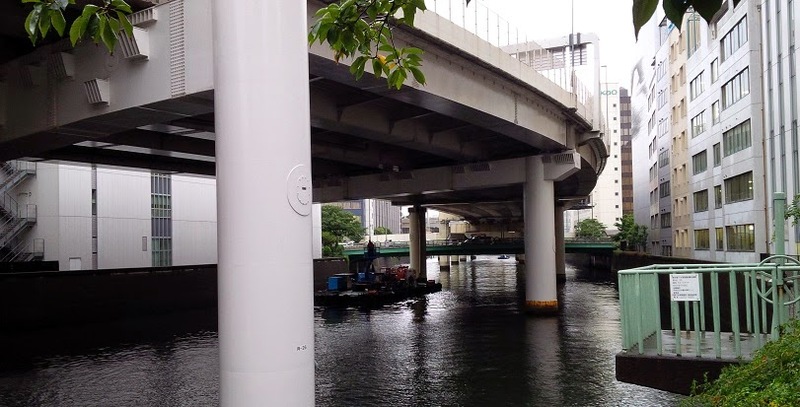 Photo 4: Nihonbashi Expressway, Tokyo, Japan © Gaurav Sharma, September, 2014.